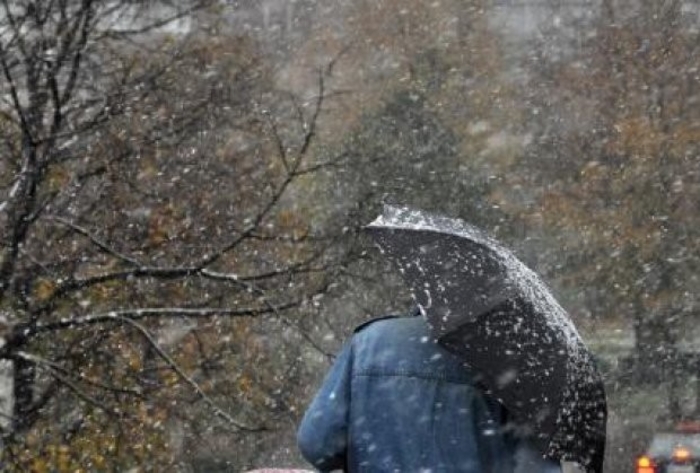 Weather in Macedonia will be overcast with morning rainfalls and snowfalls on the mountains, especially in eastern parts. Temperatures will range between -2C and 8C. Similar weather in Skopje with temperatures 5C.